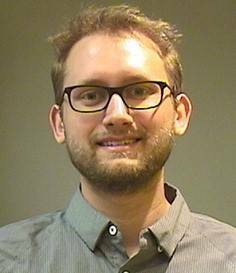 Jacob Westerberg was selected to receive the 2017 Fine Science Tool Travel Award! Jacob works with both the Alex Maier Lab and the Schall Lab studying the Neuronal characterization of functional interactions between feedforward and feedback signals across visual cortex. As a recipient of this award, Jacob will receive funds towards the cost of attending the Society for Neuroscience meeting in Washington, DC. He was selected based on the quality of his abstracts. Congratulations Jacob!